Vodafone India is not having a perfect time out there on the market at the moment. The subscriber addition of the operator gradually decreased in the last few months. Despite all this, Vodafone is still India’ second largest telecom operator and the company today posted its standings in Kolkata & rest of Bengal circles. Following a ‘Customer First’ approach, Vodafone India has invested close to Rs. 1300 crore on ramping up network and distribution in Kolkata & Bengal circles over FY17 & FY18. Vodafone says that it is the preferred mobile services provider in the said regions based on the subscriber base, revenue market share, and retail touch points. “Vodafone has been focusing on closer engagement and enhancing the customer experience in an endeavour to be future ready,” says the operator in a press statement. To strengthen and expand the network across multiple regions of Bengal, Vodafone brought 37049 villages within its network. Vodafone has covered 2380 towns including all the key towns like Darjeeling, Gangtok, Bashirhat, Nabadwip, Bardhaman, Durgapur, Asansol, Bolpur, Krishnanagar, Midnapore, Kharagpur, Berhampore and others in Bengal circle with its 4G SuperNet services. The company has invested over Rs. 10,000 crores till date and more than Rs. 1300 crore in last year in Kolkata and Rest of Bengal. Having set up one of the largest networks in the circle, Vodafone now has approximately 21000+ sites in Kolkata and Rest of Bengal circle covering over 98% of the total population. 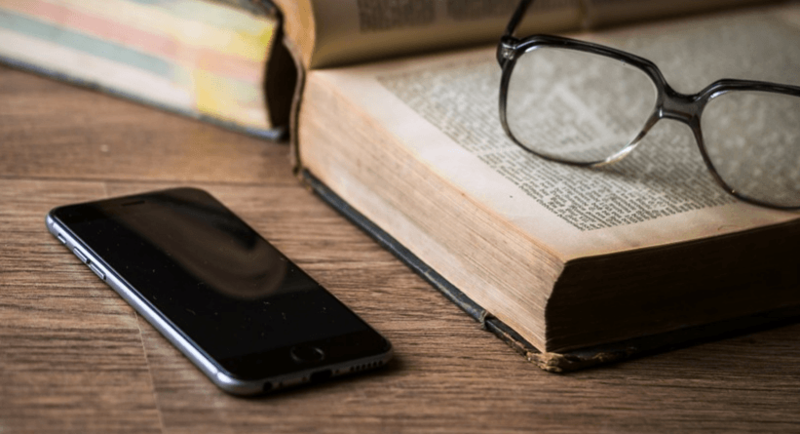 To cater to subscribers’ voice & data needs, Vodafone has introduced a wide range of products offering super value for money packs in recent times. 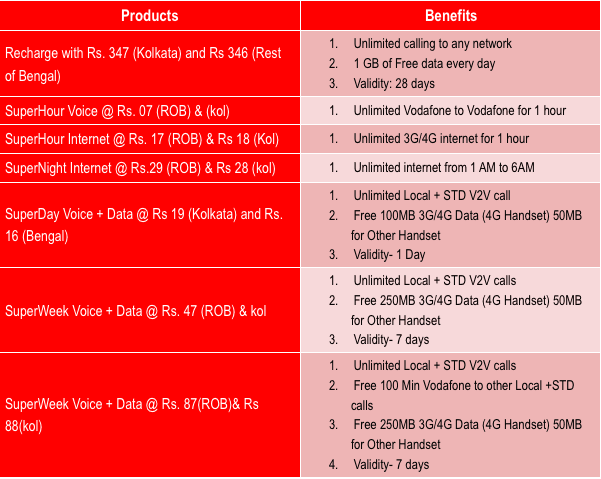 Take a look at the offers for Vodafone prepaid users in Kolkata and Bengal regions. “The customer first approach has led to Vodafone being the number one choice of 2.6 crores+ customers across Kolkata and ROB. To further strengthen its bond with Consumers, Vodafone has decided to keep their stores open on Sundays. Vodafone rolled out this initiative first in Kolkata with keeping 6 of their flagship stores (South City, Park Street, Dum Dum, Jashore Road, Salt Lake City Centre, Tollygunge) open on Sundays. The initiative will be rolled out in a phased manner will extend the list in the 2nd phase of the roll out process. This initiative will also help subscribers get their Aadhaar re-verification done on holiday,” says Vodafone India. “It is their trust and support that has enabled us to achieve a leadership position in West Bengal across key parameters – Network, Subscriber base, Retail footprint and Revenue Market Share. Vodafone remains committed to continuing investing in bringing globally best, innovative, relevant; value added services and products to win customer delight in the years to come,” he added. In time of 4g data competition, they are still sticking with voice call benefits. Thanks for ur suggestion. I have tried my luck with jio. While travelling kolkata. Still good.